2013 to 2014 were big years for the portable audio, particularly the IEM market with new and more exotic mixes of open, closed, dynamic and BA hybrids vying for our hard earned dollar. Fast forward now to the start of 2015, newcomers and great new products are still planting their foot into the scene. 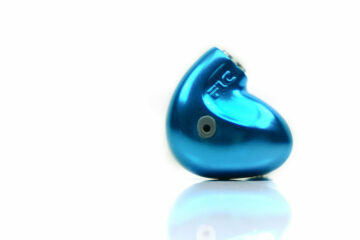 The Signature Acoustics O-16 comes in a very basic packaging but functional packaging for an IEM. 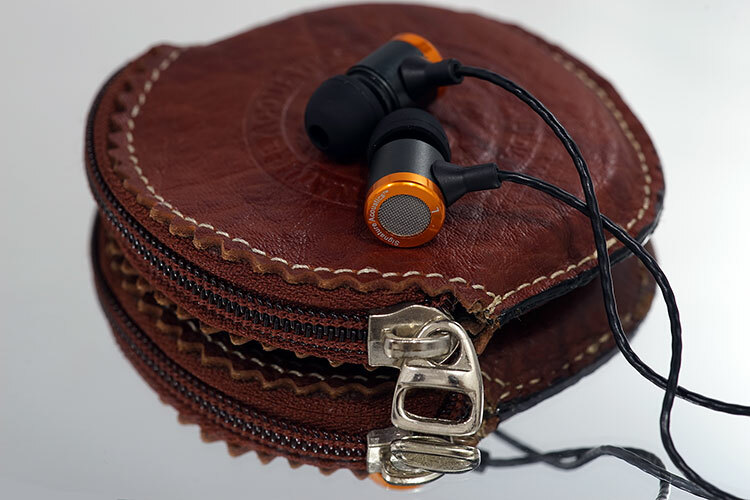 You get a nice brown eather pouch for the IEMs, and also a set of tips located inside the pouch with a cable clip. The leather case is brimming full of authentic leather smell – very addicitive. For a product worth $65, I personally would have liked the packaging to include a better set of tips such as double flange or some foam tips but the case is a very nice touch indeed. Reading about the other IEM from Signature Acoustics which is the C-12, I liked the touch and flare of the wooden body. I was quite expecting a similar flaunting design with the O-16 but with the metallic body. The earpieces feel very rigid but thin and light, don’t get me wrong, they feel very rigid and they look like they can take quite a beating. On the other side of the earpiece opposite where the nozzle sits, you’ll easily notice the huge vent right away for that wide presentation and live-acoustic like feel that Signature Acoustics are pitching the O-16 as capable of producing. The cables basically have no microphonics at all. The Y-Splitter is built like a tank and I even presume that most of the cable weight comes from the Y-splitter. It doesn’t weigh down the IEMs though and doesn’t feel heavy at all. Total cable weight is very light and resembles the braided cables of the higher-end IEMs of Hisoundaudio. They are thin, light, durable, well sleeved with a nice braided touch. Here comes the tricky part, the fit is very tip dependent. The stock tips included just did not work well and not the most comfortable. Even with the large tips, fit is very difficult to achieve. Once you get the right tips the fit is quite good as the O-16 is very light and the nozzle protrudes a bit from the housing which makes fit a little easier for smaller ears. Isolation is not really something you would expect with this IEM, due to the large vents. Background noise can easily distract from your listening session. Once the volume is up and the music is playing I didn’t have a problem with external noise but something to be aware of during quiet periods in anything you are listening to. Since the whole pitch is for an “open sound” this lower than normal isolation levels are really not that surprising. If you are looking for good isolation, look elsewhere, if you want an open sounding IEM then read on.